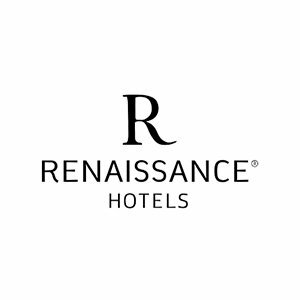 For restaurants, hotels and many other businesses in the hospitality industry, Solaira heat is always the first option. Solaira provides your commercial space with enough heat to keep production moving. Enjoy your patio all year round with Solaira residential heating solutions. Solaira quartz electric commercial Infrared patio heaters utilize the latest in quartz infrared technology that provides a unique means of instant and directional radiant heat. This comfort patio heat is based on the same natural effect that the sun provides, warming people and objects and not the air in between. Within seconds of switching on, heat output is at 85% radiant efficiency making Solaira economical, efficient and effective. The Innovative Quartz Heating shortwave heating Technology provides radiant heat energy which instantly warms people and solid objects within the beam of heat. 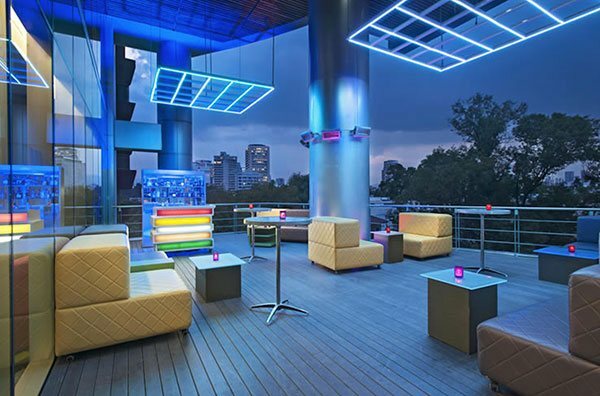 Solaira specializes in infrared heating and our broad range of engineered products are an ideal solution for roof top patio heating applications. 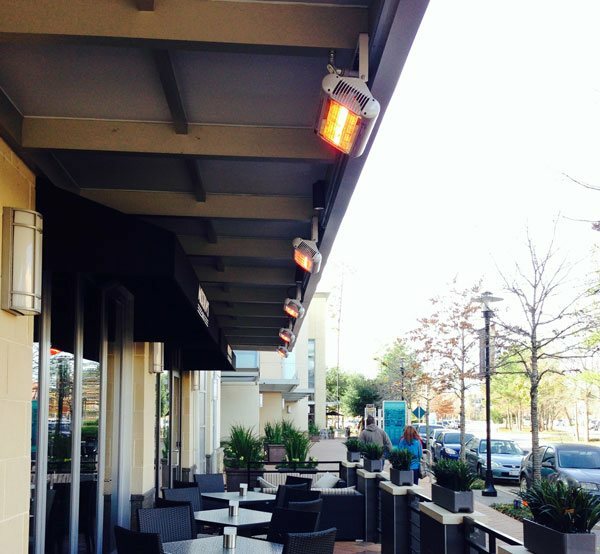 Solaira specializes in infrared radiant patio heaters and our broad range of engineered products are ideal for outdoor restaurant heating. Cool days can be offset with a high quality, weatherproof, controllable patio heater. 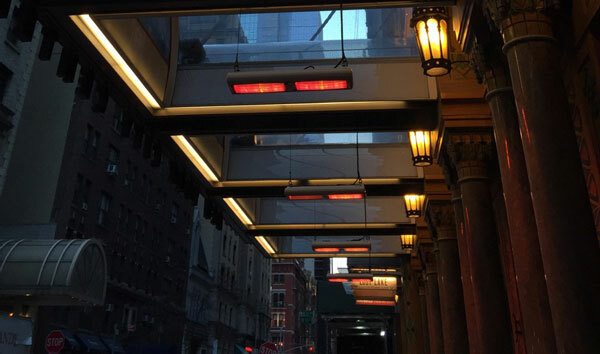 Solaira specializes in infrared heating and our broad range of engineered products are an ideal solution for porte-cochere applications. 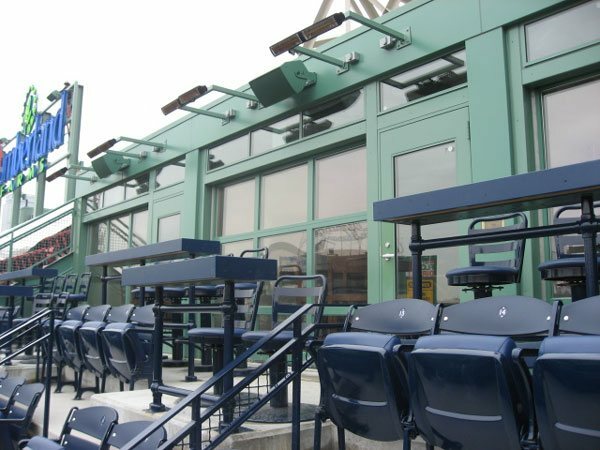 Solaira infrared heating and our broad range of engineered products are an ideal solution for open air stadium box suite heating applications. 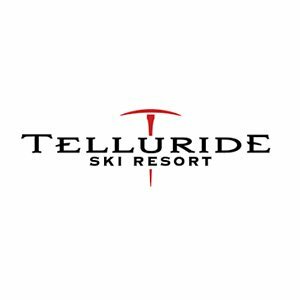 Solaira specializes in infrared heating and our broad range of engineered products are an ideal solution for ski resort heating applications. 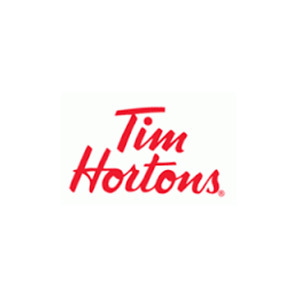 Our industry leading infrared heating and control technology is used at specific locations by some of the largest and most respected corporations. 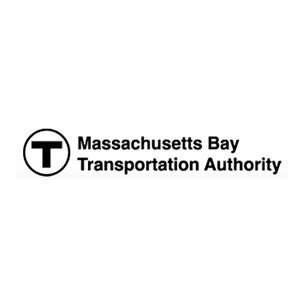 Click the logo for more details. 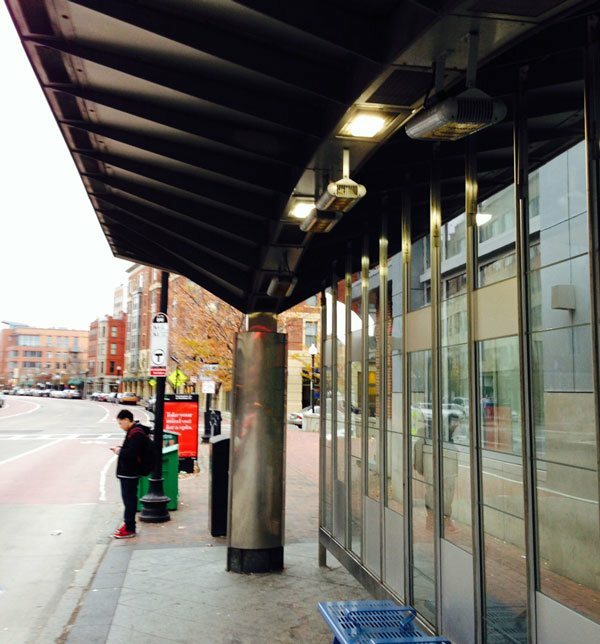 Solaira Commercial Outdoor Heater Boston Transit (MBTA) Silver Line Shelter Solaira Alpha Series heaters were selected and specified to provide comfort heat to shelters on Boston’s Silver line. 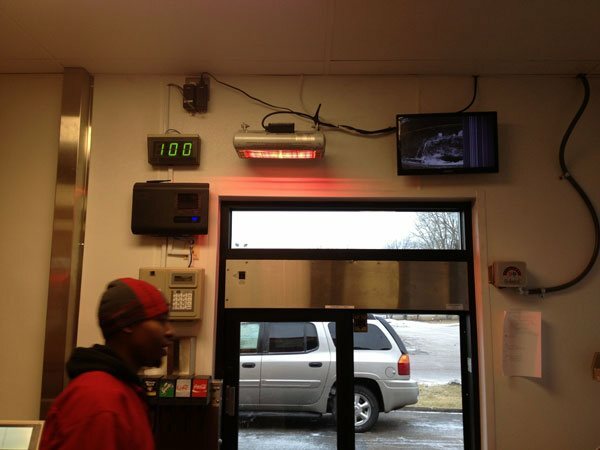 Customers waiting for transportation on cold days had the benefit of push button, instant radiant heat. Solairas weatherproof heaters were integrated into the modern design to provide comfort with an efficient, high output, compact design. Solaira Commercial Hotel Patio Heater W Hotel, Mexico City, Mexico Mexico City sits at over 7000’ above sea level so it’s not surprising that the average low winter temperatures are 40 - 45°F (4 – 7° C) and sometime below freezing. 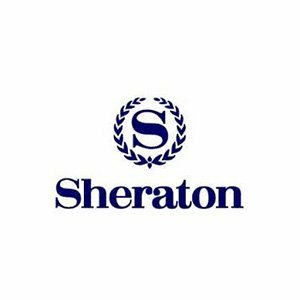 So, what do premium hotel chains do to keep their customers comfortable during these cool days; they select Solaira heaters for their outdoor patio’s and lounge areas. Solaira coffee shop patio heater Starbucks, Mexico City, Mexico Enjoying a coffee at your favorite coffee shop is great way to relax and enjoy the reading the paper, re-connecting with friends or getting an assignment completed with the local wifi. 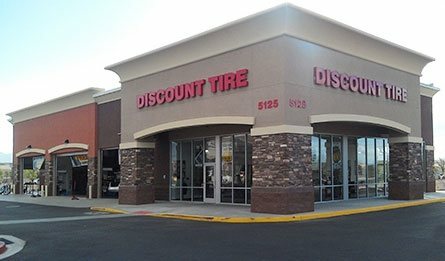 The experience can quickly turn uncomfortable when the temperatures drop. Solaira heaters provide instant high output, high efficiency radiant outdoor comfort heat. 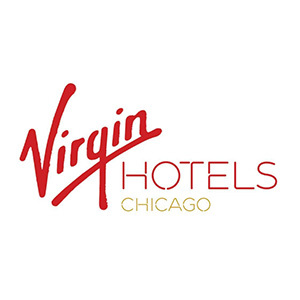 Solaira hotel entrance heater Virgin Hotels, Chicago, Ill. Virgin Hotels opened their first hotel in the US. In the windy city, Chicago Illinois. 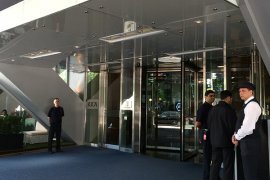 The challenge to the design team was to offer some heat comfort to the entrance area considering the varying climate in the Chicago area. Hotel entrances can be cold and windy and Solaira was selected for the front foyer area. Solaira quick serve restaurant drive through window heater Tim Hortons, Ottawa Area, Ontario. 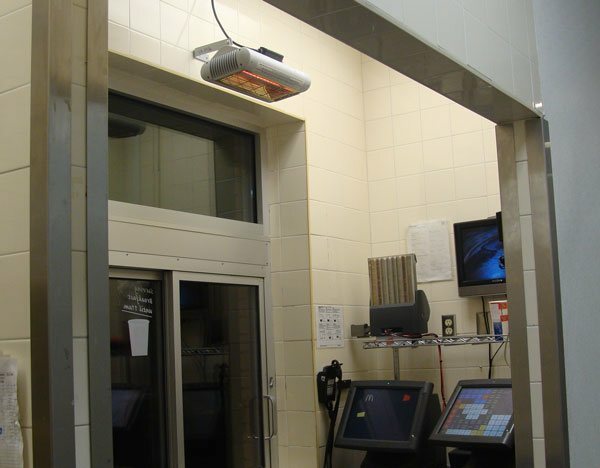 Drive through windows can be cold and windy yet Solaira heaters provide a lower energy consuming heating option (when compared with 6000W air curtains) that are compact, quiet, instant, directional and controllable. 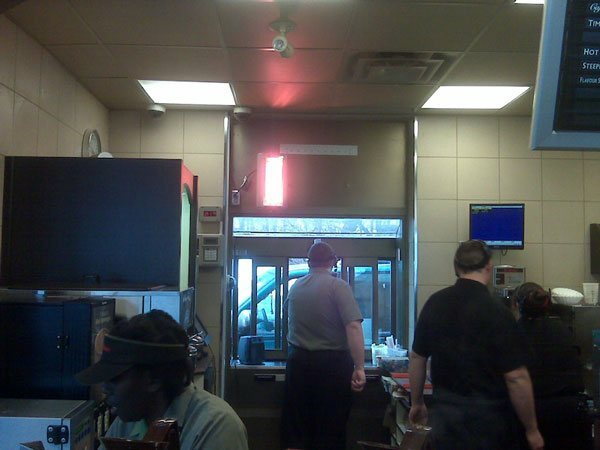 Restaurant staff do not have to be cold when trying to service their customers at the drive through window. 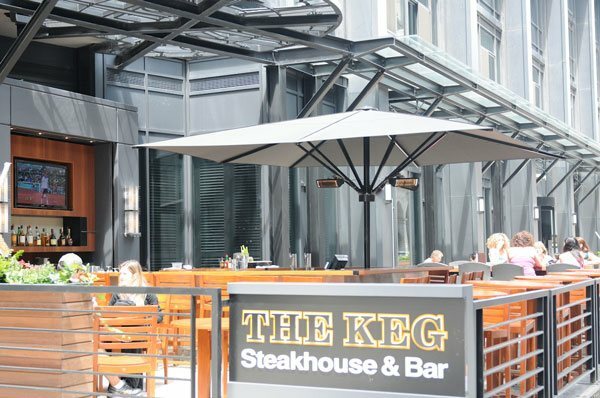 Solaira heaters for commercial umbrellas at The Keg The Keg, Toronto, Ontario Outdoor dining terrace for steak houses can be a challenge to keep comfortable in both hot, sunny environments and cool, northern climates. 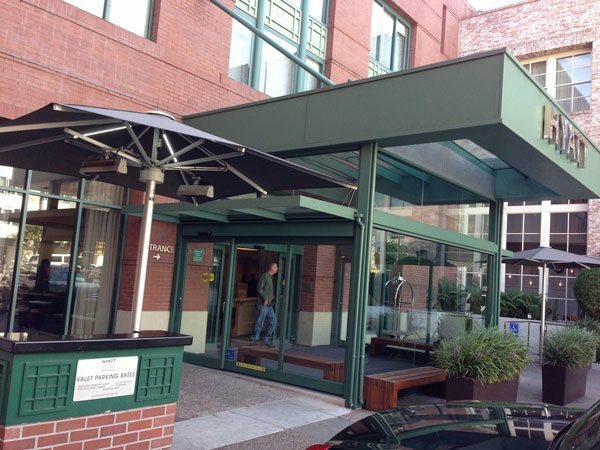 Specific High quality, fixed location commercial umbrellas can be OEM equipped with Solaira commercial heaters. 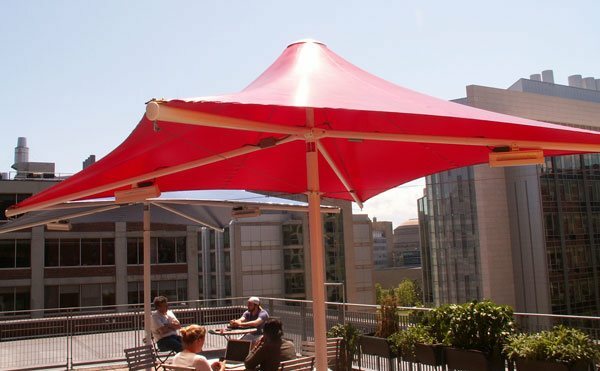 Working with commercial OEM Umbrella manufacturers allow restaurants and hotels heated umbrella options. 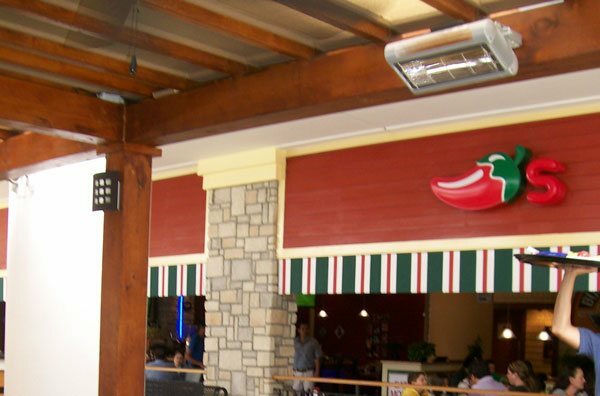 Solaira Commercial Patio Heater Abuelo’s, Virginia When Abuelo’s restaurant group needed a technical heating solution for their Virginia property, they turned to the Solaira Alpha Series. 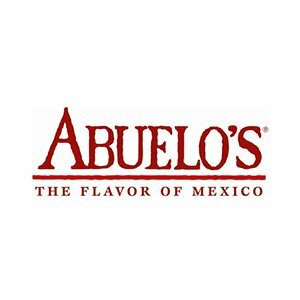 Abuelo’s outdoor patio adds important seating capacity for loyal customers and having efficient, evenly distributed radiant heat for cool days was an important consideration. 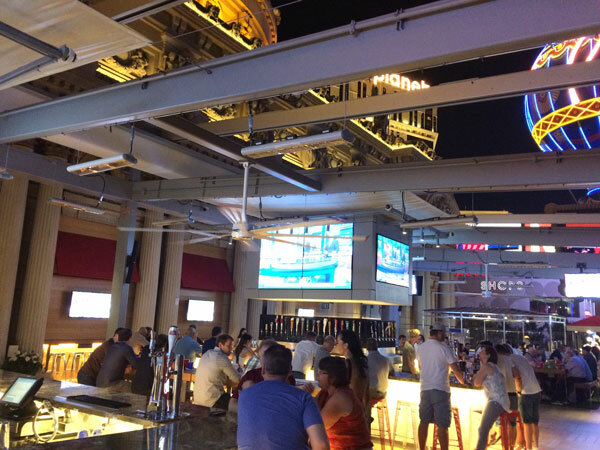 The overhead structure provides ideal mounting options for heating and lighting integration while not taking away from seating capacity. 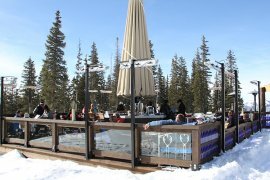 Solaira Heaters for Village Base Umbrella Bar Park City, Park City UT The Canyons Village is part of the sprawling Park City Mountain Resort near Salt Lake City Utah. 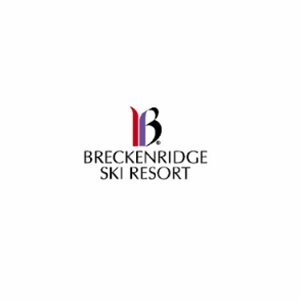 With a base elevation of 6800’, the resorts on mountain “Heated Umbrella Bar” is a warm comfortable venue for great food and libations. Solaira heaters are the heaters of choice in this mountain village location. Solaira designer, color matched Suspended Heaters Flagler Steak House, The Breakers, Palm Beach, FL The Flagler Steak House is one of the showpiece restaurants at The Breakers in Palm Beach. When management selected a New York Based design firm to update their outdoor patio, integrated comfort heat was an important consideration. 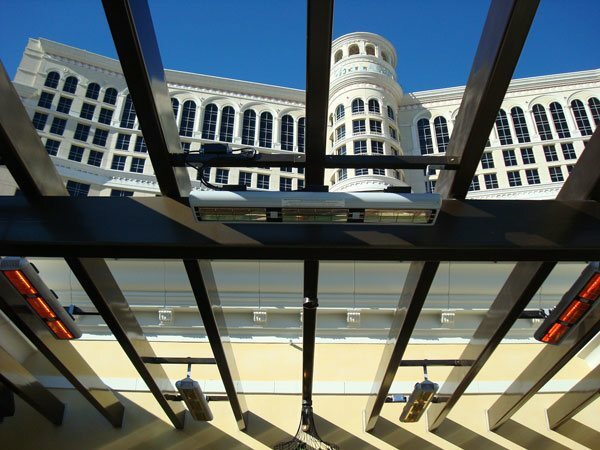 Custom powder coated Solaira Alpha Series heaters suspended from the ceiling were the architects and engineers choice to add comfort to guests the patio. 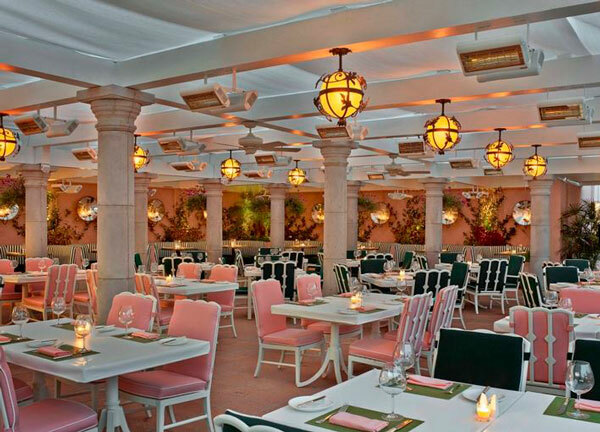 Solaira Patio Heaters for Cabana Cafe The Beverly Hills Hotel, Beverly Hills Ca Large open air patios with designer lighting fixtures, structures and discerning guests can be difficult to keep warm on cool breezy days. 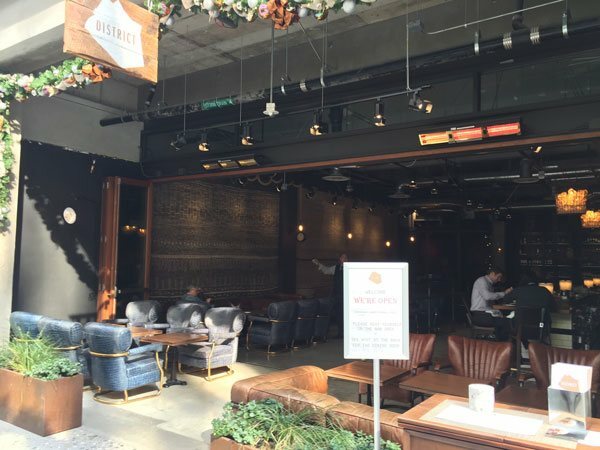 The Cabana Café manages guest comfort with color matching Solaira Alpha Series heaters and controls. 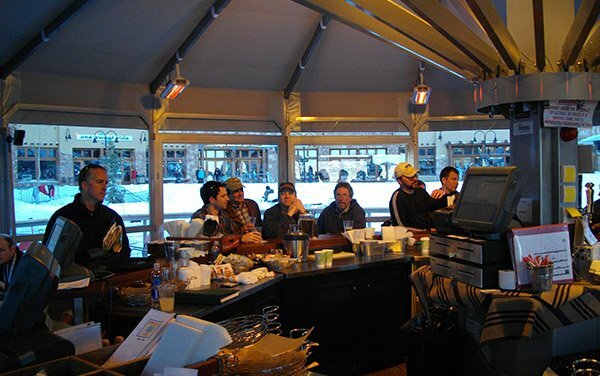 Solaira Radiant Heaters at over 8700’ Bon Vivant/Alpino Vino restaurants, Telluride Ski Resort, CO Outdoor mountain environments can be a challenge for most heating systems given the cold, wet atmosphere and effects of higher altitude. 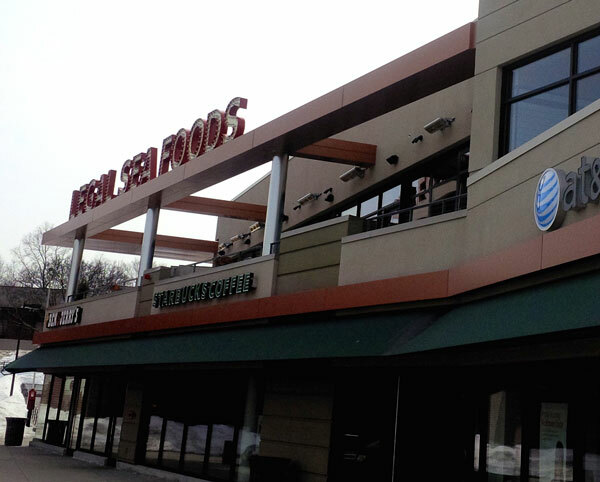 Solaira Radiant heat technology was selected to add comfort to a number of on-hill restaurant facilities due the heater performance and efficiency. 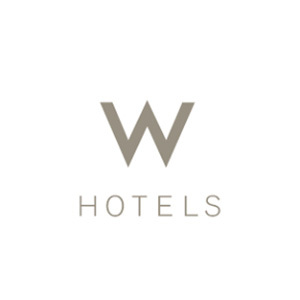 The heaters are virtually unaffected by wind, can achieve full output within 1 second and are directional by design meaning comfortable guests even in challenging environments. 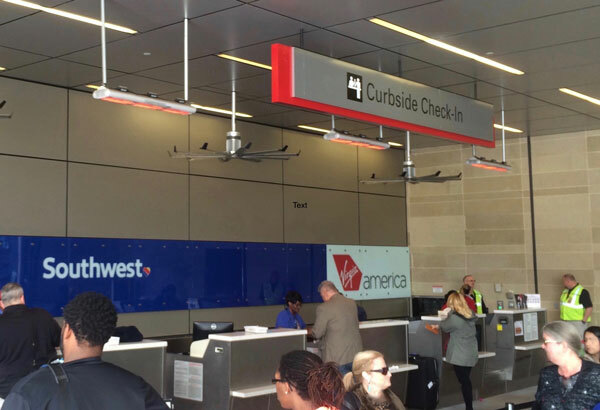 Solaira Heaters for airport curbside check in Love Field, Dallas TX When checking in on Southwest Airlines in Dallas, customers enjoy the comforts of Solaira Heaters to keep them warm as they wait in line. High mounting heights and breezy location are not an issue with Solaira infrared quartz heaters. 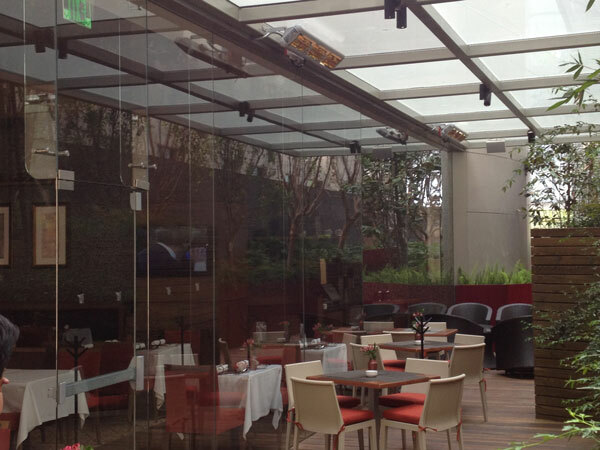 Solaira Radiant Heaters for hip outdoor LA restaurant Great restaurant design incorporates retractable glass doors to let the outdoors into the space while expanding the outdoor seating area. Retractable window clearance quite often restrict mounting locations for heaters. Solaira high performance heaters can be mounted at high mounting heights and provide comfort heat to guests. 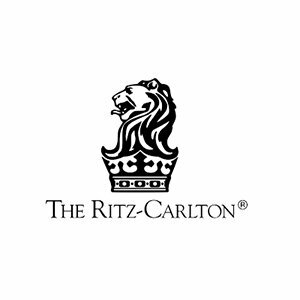 Solaira integrated (recess) heaters keep guests warm at the Toronto entrance Ritz Carleton Entrance, Toronto Ritz Carleton properties represent luxury and comfort and the Toronto downtown location wants to make sure their customers are comfortable while waiting for their ride. Solaira ICR integrated (recessed) commercial heaters were custom colored to match the architect/designer requirements. 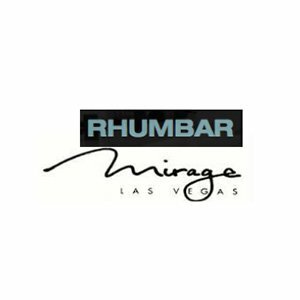 Solaira Patio Heaters for guests at the Rhumbar at The Mirage Rhumbar at The Mirage, Las Vegas If you want to enjoy great cocktails on an iconic outdoor Las Vegas Patio, check out the Rhumbar at The Mirage. For cool evenings, Custom posts and Solaira Heaters were installed for their extensive outdoor Patio. Posts were also fitted with separate misting lines for the summer season. 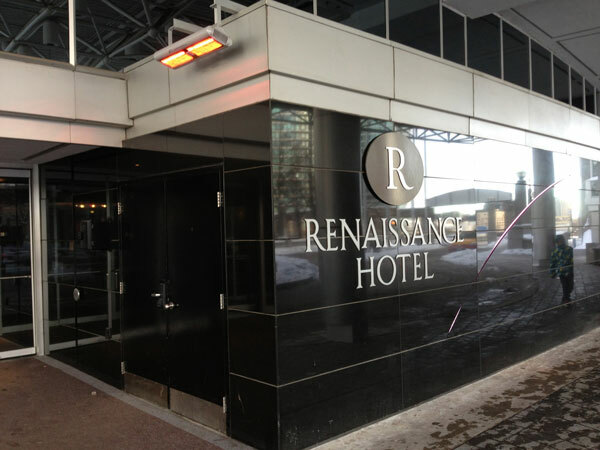 Solaira Commercial Heaters Renaissance Hotel, Toronto Guests and Valet alike stay comfortable on cold days at the Toronto Renaissance hotel with Solaira Quartz Infrared heaters. Solaira quick serve restaurant drive through window heater Popeye’s, Michigan Drive through windows can be cold and windy yet Solaira heaters provide a lower energy consuming heating option (when compared with 6000W air curtains) that are compact, quiet, instant, directional and controllable. 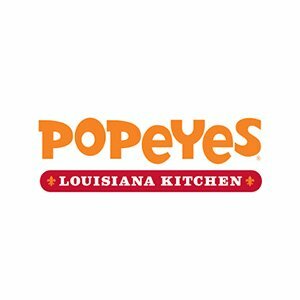 Restaurant staff do not have to be cold when trying to service their customers at the drive through window. Solaira quick serve restaurant drive through window heater McDonalds, Stratford, Ontario Drive through windows can be cold and windy yet Solaira heaters provide a lower energy consuming heating option (when compared with 6000W air curtains) that are compact, quiet, instant, directional and controllable. 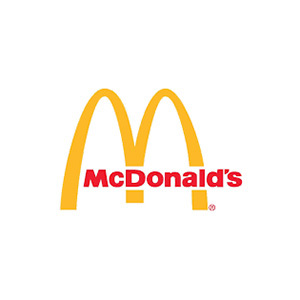 Restaurant staff do not have to be cold when trying to service their customers at the drive through window. Solaira Patio Heaters for travelers at Toronto’s Pearson International Airport Toronto Pearson International Airport, Toronto, Ontario Travelers and airport workers waiting for transit to their next destination can do so in comfort on cold days with the help of Solaira Shelter heaters and touch timer controls. With the push of a button, user feel the instant heat created by the Solaira S-wave quartz technology. 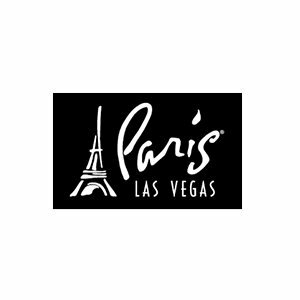 Solaira Patio Heaters for guests waiting for ride Paris Hotel, Las Vegas Nevada In the fall and winter, when the sun goes down in Las Vegas, so does the temperature. Guests waiting for a ride do not have be cold while waiting. Guests can push a timer button and can enjoy instant Solaira radiant heat. 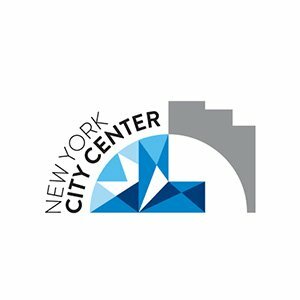 Solaira Commercial Heaters for New York City Center New York City Center, New York, New York When visitors gather under the front canopy at the New York City Center, they are kept comfortable with Solaira Alpha Series heaters during the colder months. 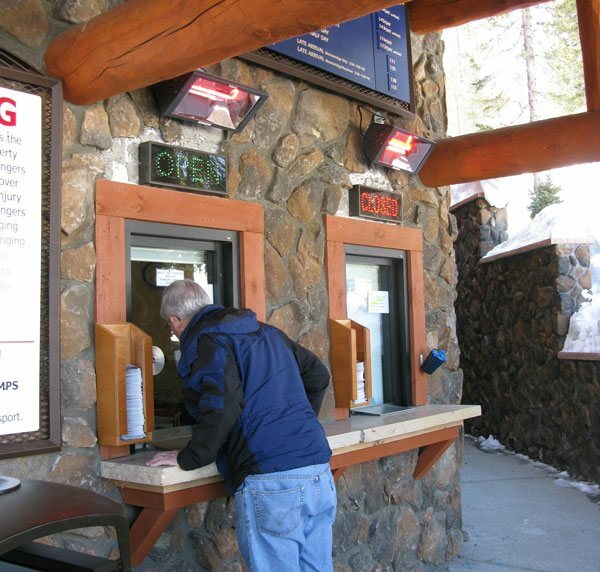 Solaira Commercial Outdoor Heater Solaira heaters were selected and specified to provide comfort heat to patrons standing in ticket lines at the Breckenridge Colorado ski resort. 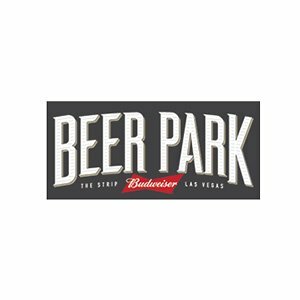 Solaira Commercial Outdoor Heater under umbrella Budweiser beer park, Las Vegas Solaira heater was selected and specified to provide comfort heat to the Budweiser Beer Park outside patio at the Paris Hotel in Las Vegas, Nevada. 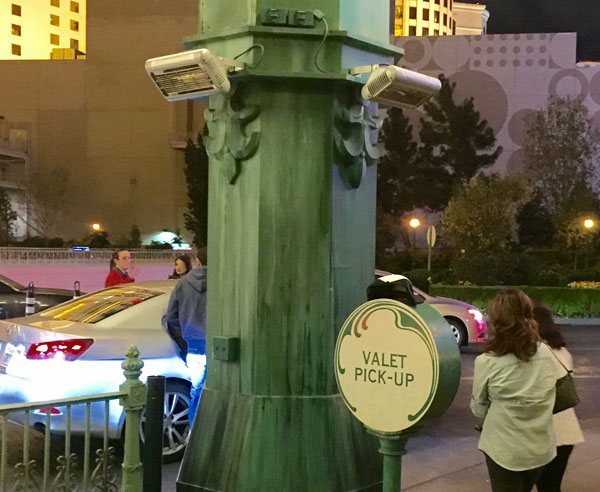 Customers are able to dine, relax and enjoy the sites of the Vegas strip while in total comfort. Solaira weatherproof heaters are mounted throughout the patio and zoned controlled to be able to be turned on and controlled as required. A truly satisfying experience is had by all under the comfort of Solaira radiant heaters. 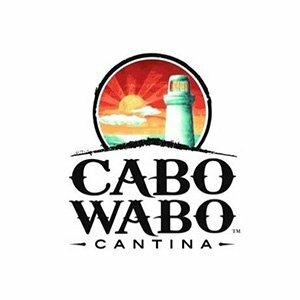 Solaira Commercial Outdoor Heater Cabo Wabo patio, Las Vegas Nevada Solaira heaters were selected and specified to provide comfort heat under umbrellas on the patio at the Cabo Wabo Cantina at the Miracle Mile Shops in Las Vegas Nevada. 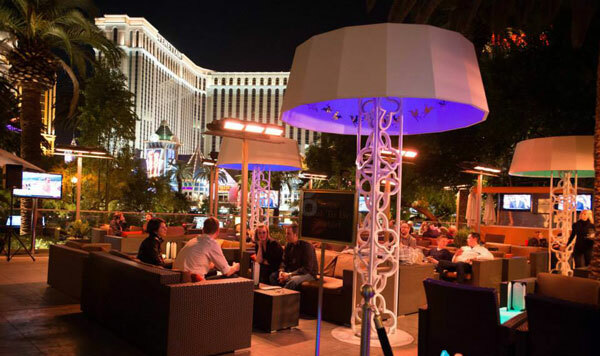 A super busy patio with entertainment nightly is the reason the owners chose Solaira heaters to keep their patrons in the most comfortable setting. 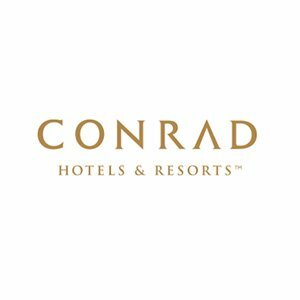 Customers are able to dine, relax and enjoy the sites while in total comfort. 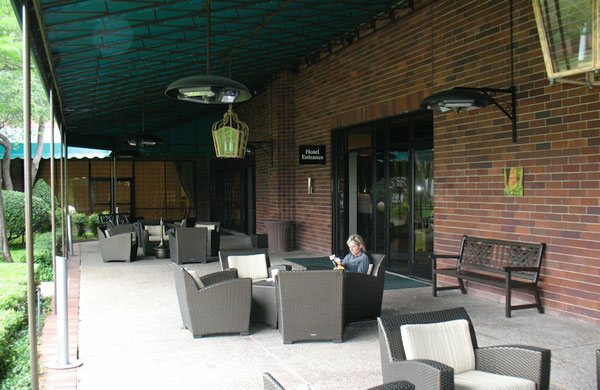 Solaira weatherproof heaters are mounted throughout the patio under umbrellas. A truly satisfying experience is had by all under the comfort of Solaira radiant heaters. 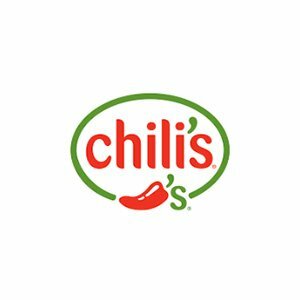 Solaira Commercial Outdoor Heater Chili’s restaurant, Mexico City Solaira heaters were selected and specified to provide comfort heat on the patio at the Chili’s restaurant in Mexico City. A comfortable dining experience is the reason the owners chose Solaira heaters to keep their patrons in the most comfortable setting. Customers are able to dine, relax while in total comfort on those cooler winter evenings. 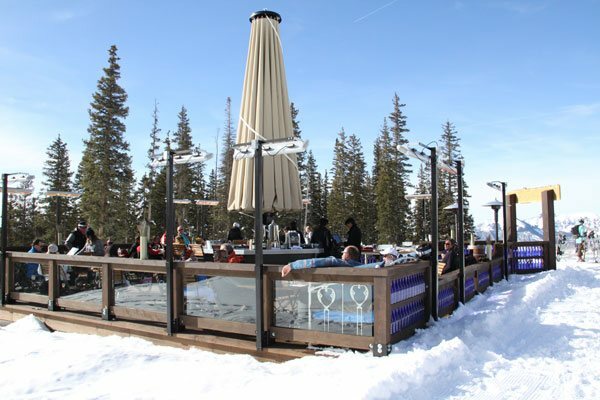 Solaira weatherproof heaters are mounted overhead to maximize seating capacity. 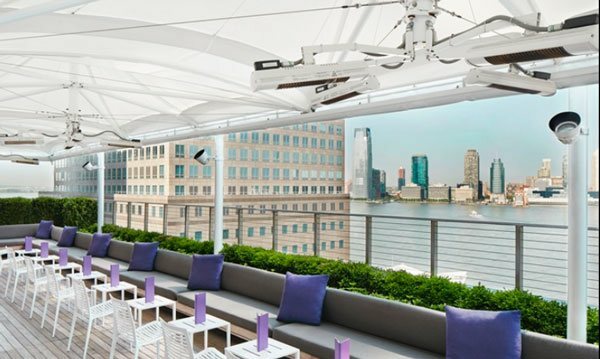 Solaira Commercial Outdoor Heater under umbrella The Conrad Hotel, New York Solaira heaters in white were selected and specified to provide comfort heat under umbrellas on the patio at the Conrad Hotel in New York city. 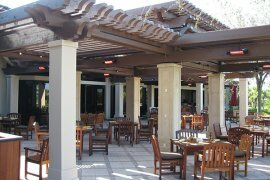 An extremely busy and popular patio is the reason the owners chose Solaira heaters to keep their patrons in the most comfortable setting. 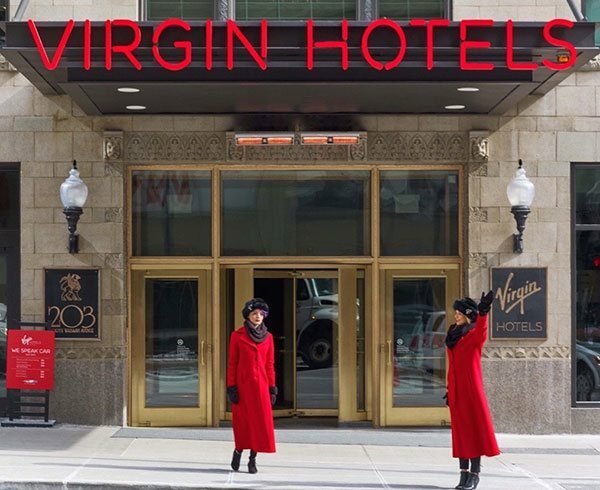 Customers are able to dine, relax and enjoy the sites of New York while in total comfort. 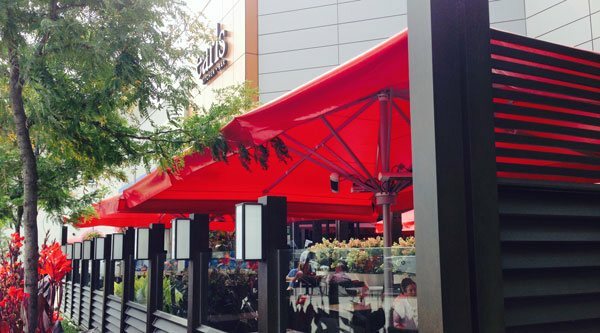 Solaira weatherproof heaters are mounted throughout the patio under umbrellas. A truly satisfying experience is had by all under the comfort of Solaira radiant heaters. 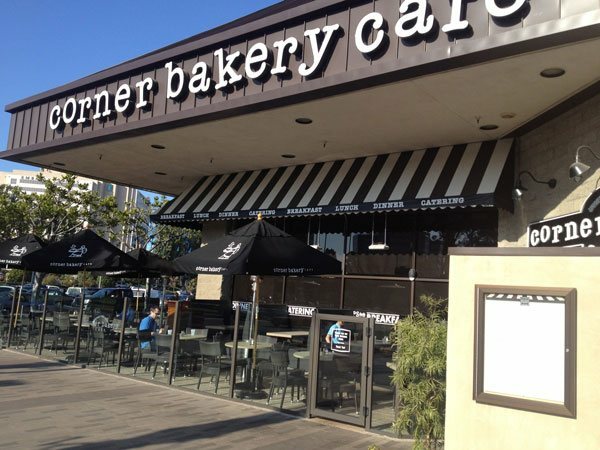 Solaira Commercial Outdoor Heater The Corner Bakery San Diego, California Solaira heaters suspended from the ceiling were selected and specified to provide comfort heat on the patio at the Corner Bakery Cafe in San Diego, California. An extremely busy patio is the reason the owners chose Solaira heaters to keep their patrons in the most comfortable setting. 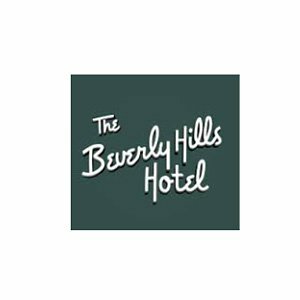 Customers are able to dine, relax and enjoy the sites of the city while in total comfort. A satisfying experience is had by all under the comfort of Solaira radiant heaters. 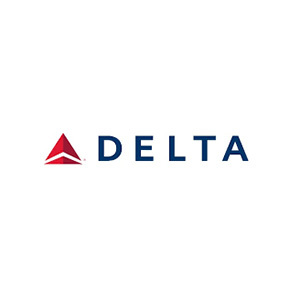 Solaira Commercial Outdoor Heater Delta airline kiosk, Detroit airport Solaira heaters were selected and specified to provide comfort heat in cool jetways over kiosks for Delta airlines at Detroit airport. 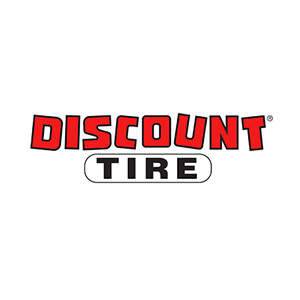 Solaira Commercial Industrial Heater Discount Tire Solaira heaters were selected and specified to provide auxiliary comfort heat in a workshop/garage environment over work stations at various Discount Tire locations. When workers need extra heat on those cold days, Solaira heaters are the answer. No more cold hands for the mechanics. 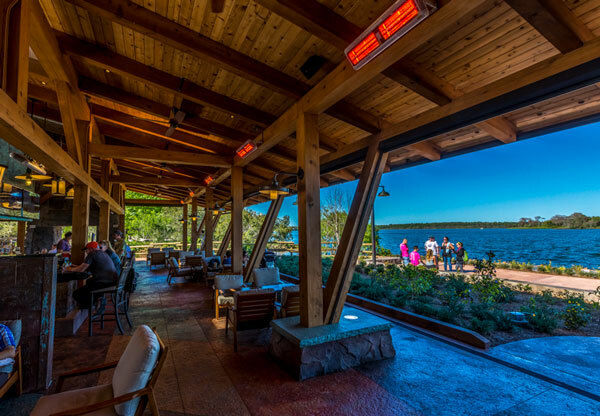 Solaira Commercial Outdoor Heater Trails End restaurant, Wilderness Lodge, Disney World Solaira heaters were strategically placed throughout the Trails End Disney Orlando restaurant to provide comfort heat to the restaurant guests. 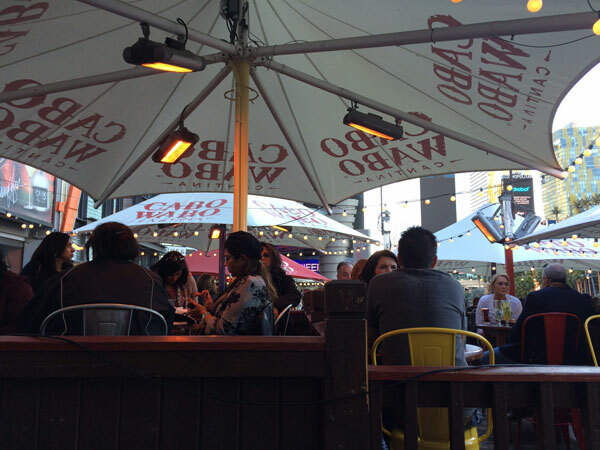 An extremely busy patio is the reason the owners chose Solaira heaters to keep their patrons in the most comfortable setting. 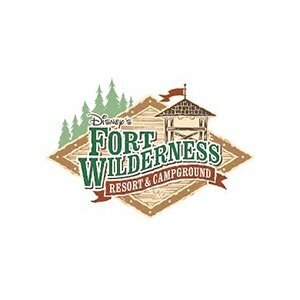 Customers are able to dine, relax and enjoy the sites of the park while in total comfort. 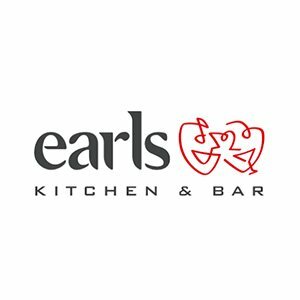 Solaira Commercial Outdoor Heater under umbrella Earl’s Restaurant Solaira series heaters were selected and specified to provide comfort heat under commercial umbrellas on the patio at Earls restaurant in Mississauga, Ontario. 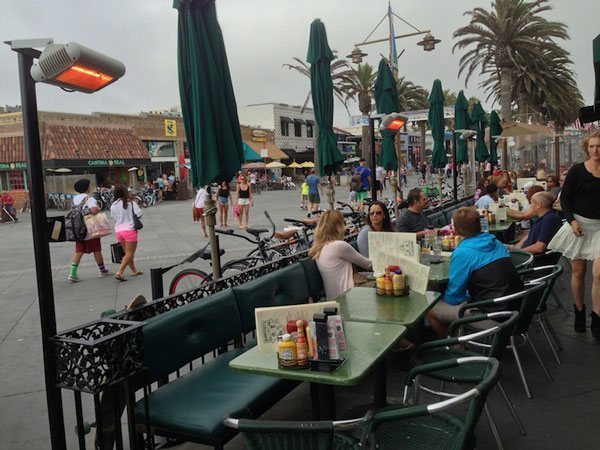 This west coast chain that has an extremely busy and popular patio is the reason the owners chose Solaira heaters. Customers are able to dine, relax and enjoy the outdoors while in total comfort. 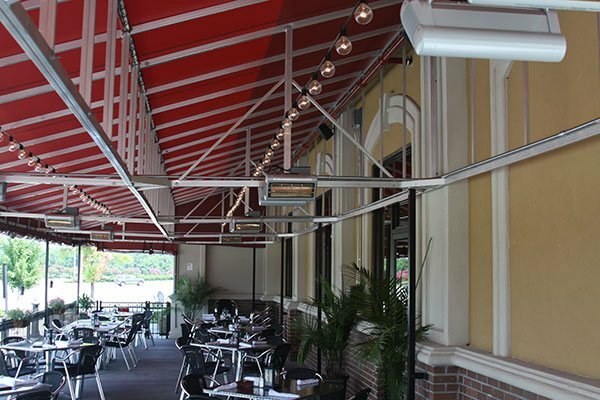 Solaira weatherproof heaters are mounted throughout the patio under umbrellas. A truly satisfying experience is had by all under the comfort of Solaira radiant heaters. 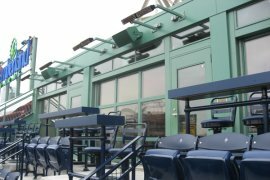 Solaira Commercial Outdoor Heater Fenway Park Solaira heaters were selected and specified to provide comfort heat to baseball watchers in the private boxes at Boston’s Fenway Park. Solaira heaters were installed to the custom extension brackets designed by the architect/engineers. 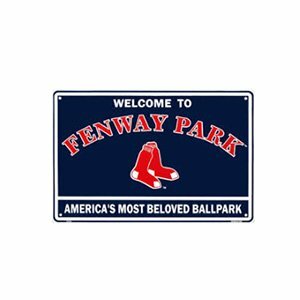 Customers are able to relax and enjoy the baseball game while in total comfort. 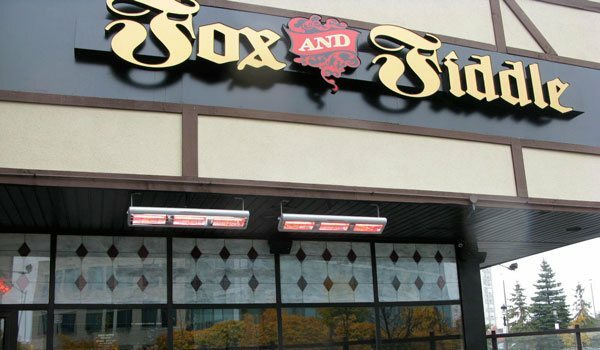 Solaira Commercial Outdoor Heater Fox and Fiddle Solaira heaters in black were selected and specified to provide comfort heat to those wanting to spend some time on the patio in this Toronto restaurant. Solaira heaters were installed to help ease the chill of those spring and fall days when patio season can also be enjoyed. Customers are able to relax and enjoy lunches, afternoons and dinners while in total comfort. 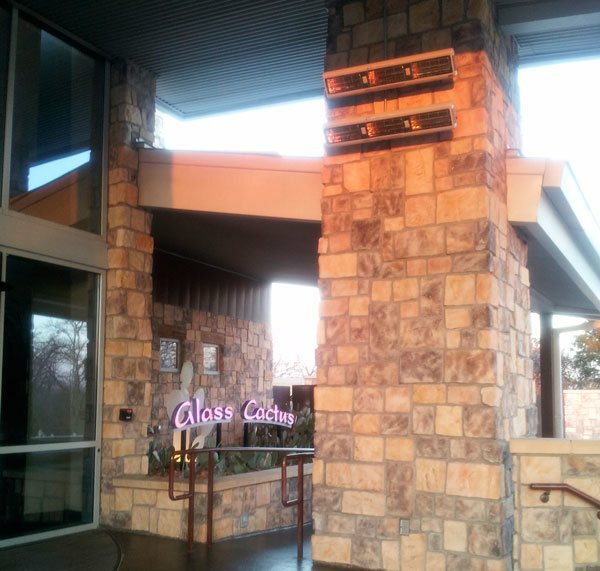 Solaira Commercial Outdoor Heater Glass Cactus Solaira heaters were selected and specified to provide comfort heat to those waiting outside this popular club at the Marriott Hotel in Grapevine Texas. 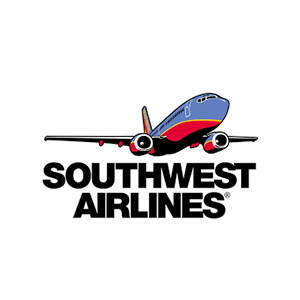 Why not keep your customers happy for the short time they have to spend in line. Nobody turns away because they are cold. 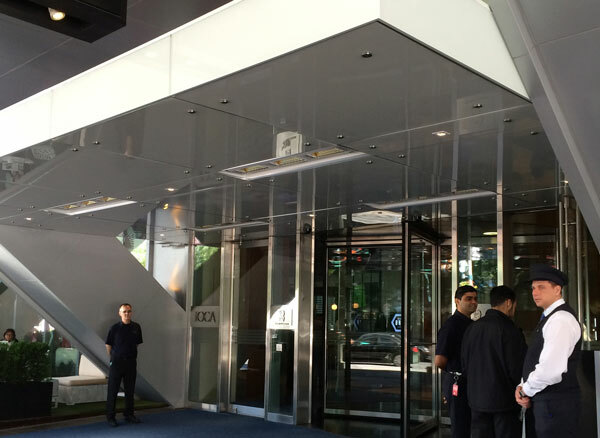 Solaira Commercial Outdoor Heater under commercial umbrella Google Solaira heaters were selected and specified to provide comfort heat under permanently mounted, fixed location umbrellas on this Google corporate office in California. 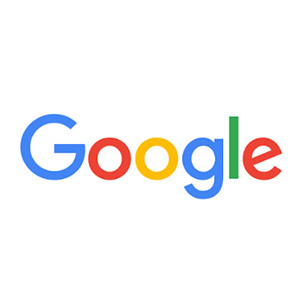 Why not keep all employees and visiting business personnel comfortable while on the outside grounds at Google. Solaira Commercial Outdoor Heater Hennessey’s Cool California days and nights at Hennessey’s Taverns are never a problem with the aid of Solaira patio heaters. 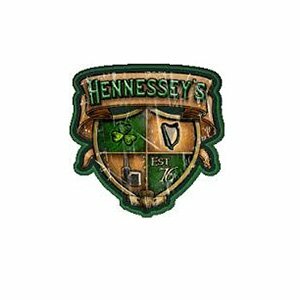 Solaira heaters were selected and specified to provide comfort heat to those wanting to spend some time on the patios at Hennessey’s. Solaira heaters were installed to help ease the chill of those spring and fall days when patio season can also be enjoyed. 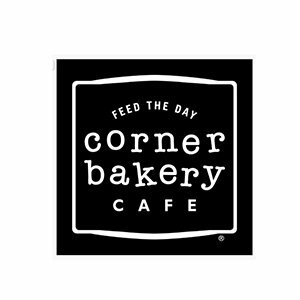 Customers are able to relax and enjoy lunches, afternoons and dinners while in total comfort. 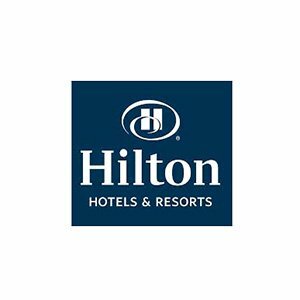 Solaira Commercial Outdoor Heater Hilton Anatole, Dallas Solaira heaters came to the aid of the Hilton Anatole by supplying this Dallas hotel chain with custom pendant style heaters on their patio. These heaters can be wall mounted or suspended down from the ceiling. Relax and enjoy your winter day under shelter and in a warm comfortable setting with the Solaira Capri heater. 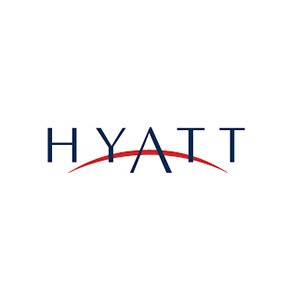 Solaira Commercial Outdoor Heater under umbrella Hyatt Hotel Solaira series heaters were selected and specified to provide comfort heat under an umbrella at the hotels front entrance valet parking stand. 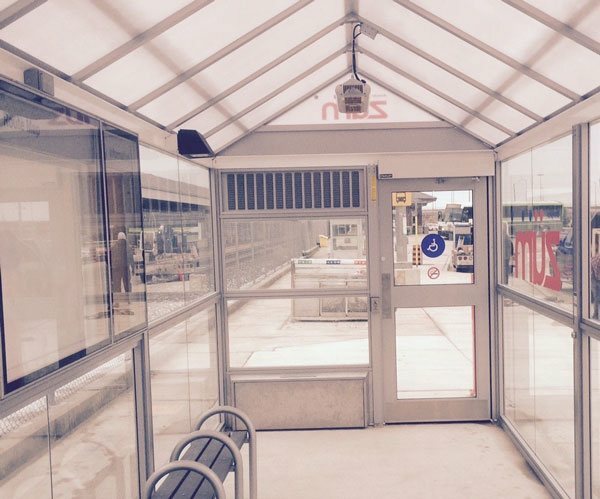 This heated area provides a comfort zone for those customers waiting for their cars to arrive. It’s a perfect solution on those chilly days and nights in the bay city of San Francisco, California. 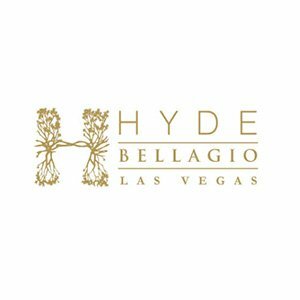 Solaira Commercial Outdoor Heater Hyde Nightclub at the Bellagio Solaira heaters were selected, specified and installed at the Hyde Nightclub in the Bellagio hotel, Las Vegas. 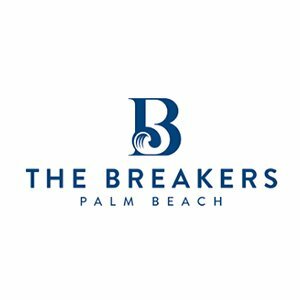 This extremely popular nightclub has the ability to keep all their guests warm into the early hours of the morning. 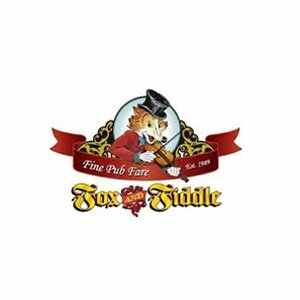 Dancing, relaxing or just conversing, all customers are comfortable. 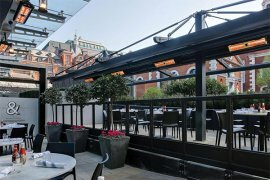 Solaira weatherproof heaters are overhead mounted throughout the patio and zoned controlled to be able to be turned on and controlled as required. A truly satisfying experience is had by all under the comfort of Solaira radiant heaters. 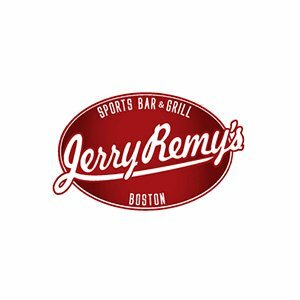 Solaira Commercial Outdoor Heater Jerry Remy’s / Tony C’s Solaira heaters were selected, specified and installed at Jerry Remy’s (now Tony C’s) in this popular sports bar at Fenway Park. 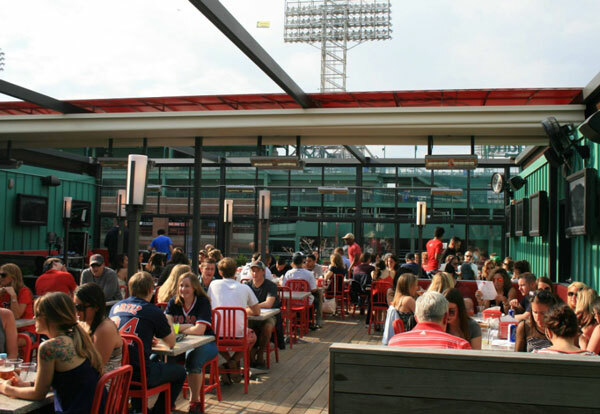 Enjoy lunch, dinner or just drinks before or after a Red Sox game on this totally heated patio. 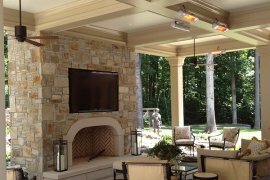 Solaira weatherproof heaters are overhead mounted on custom brackets throughout the patio and zoned controlled to be able to be turned on and controlled as required. A truly satisfying experience is had by all under the comfort of Solaira radiant heaters. 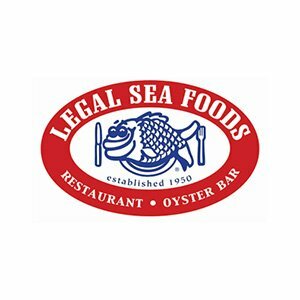 Solaira Commercial Outdoor Heater Legal Sea Foods Cool Boston harbor days and nights at Legal Sea Foods flagship Harborside location are never a problem with the aid of Solaira patio heaters. 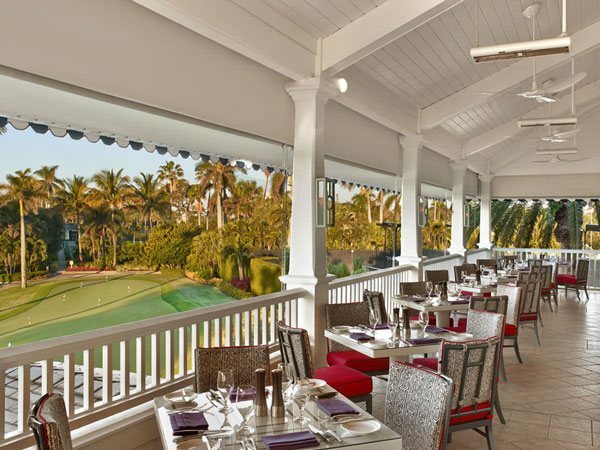 Solaira heaters were selected and specified to provide comfort heat to those wanting to spend lunch, afternoons or dinner on the patio gazing out over the city and harbor at this popular seaside location. 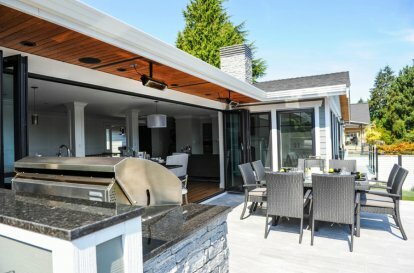 Solaira heaters were installed to help ease the chill of those spring and fall days when patio season can also be enjoyed. 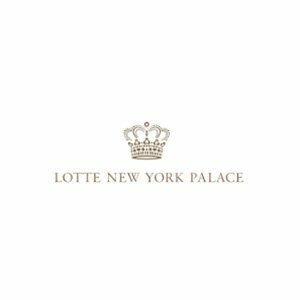 Solaira Commercial Outdoor Heater New York Palace A New York landmark with a historic building and courtyard are one of Solaira heaters finest installations. Because of this prestigious location and the heritage building designation, management were not allowed to mount heaters to the building. As a result, Solaira Riviera post mounted heaters were selected for permanent mount and strategically placed throughout the courtyard. 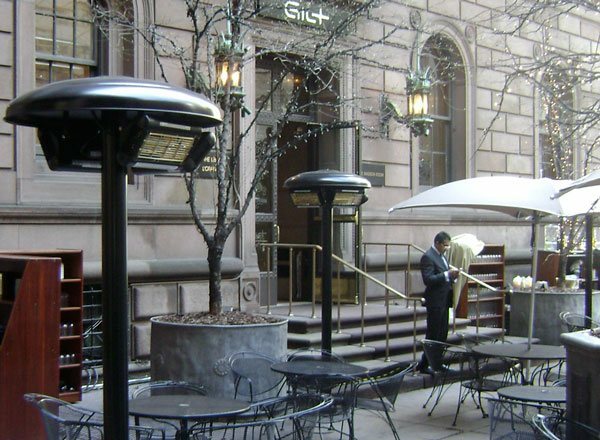 Enjoy lunch, dinner or just drinks on this historic courtyard while looking at some of the sites that New York has to offer. A truly satisfying experience is had by all under the comfort of Solaira radiant heaters. 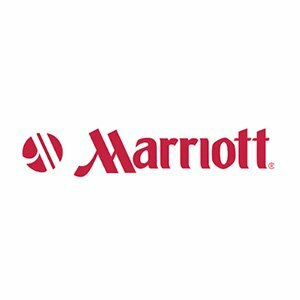 Solaira Commercial Outdoor Heater J.W.Marriott, Mexico City Solaira heaters were selected and specified to provide comfort heat on the patio at the J.W.Marriott in Mexico City. A truly comfortable dining experience is the reason the owners chose Solaira heaters to keep their patrons in the most comfortable setting. Customers are able to dine, relax while in total comfort on those cooler winter evenings. 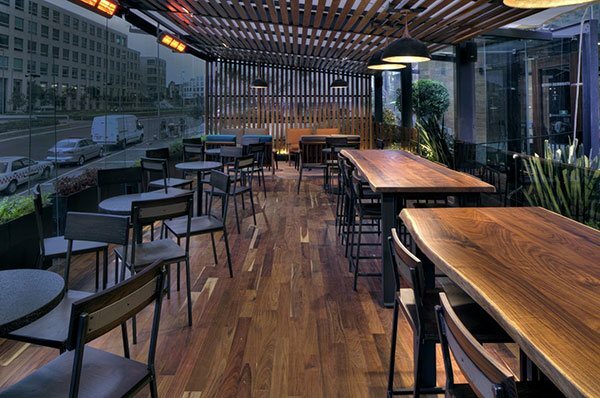 Solaira weatherproof heaters are mounted overhead to maximize seating capacity. 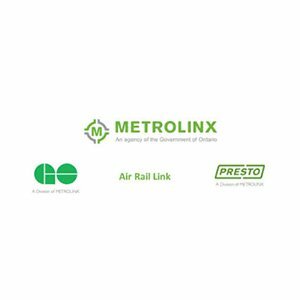 Solaira Commercial Outdoor Heater Toronto Metrolinx transit shelter Solaira heaters were selected and specified to provide comfort heat to transit shelters on Toronto’s Metrolinx line. 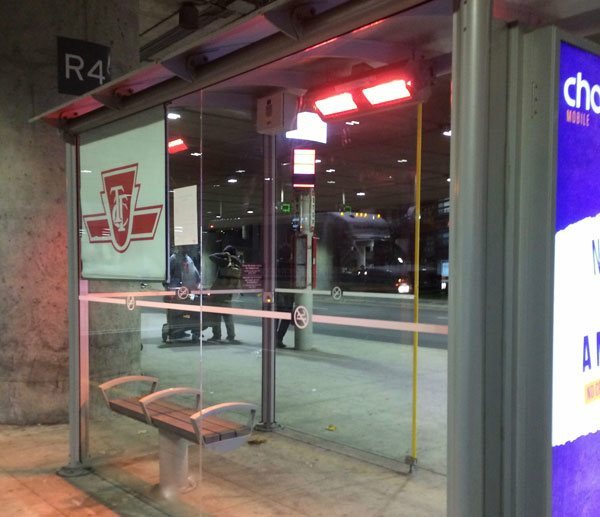 Customers waiting for transportation on cold days had the benefit of push button, instant radiant heat. Solaira weatherproof heaters were integrated into the modern design to provide comfort with an efficient, high output, compact design. 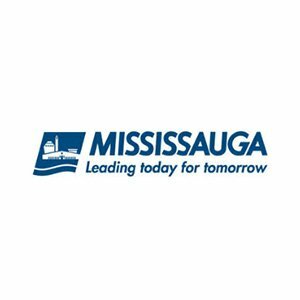 Solaira Commercial Outdoor Heater City of Mississauga community center Solaira heaters were selected and specified to provide comfort heat to office employees at the City of Mississauga. 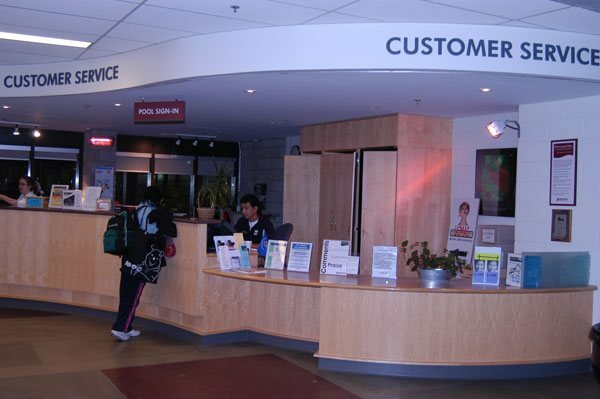 When the large set of double doors open for arriving customers in the winter season a cold blast of air comes blasting through to the service desk employees. Solaira heaters were called for the solution. 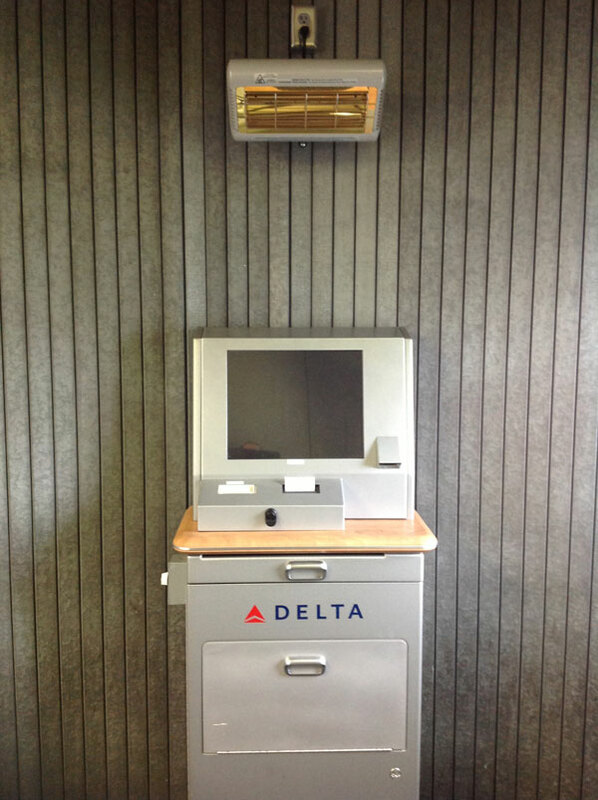 With instant heat at the flick of a switch the cold air blast at the service desk was eliminated. The result is very happy and warm service desk employees. 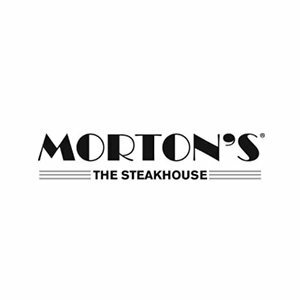 Solaira Commercial Outdoor Heater Morton’s Steakhouse Cool Houston nights at Morton’s steakhouse in Houston are never a problem with the aid of Solaira patio heaters. Solaira heaters were selected and specified to provide comfort heat to those wanting to spend lunch, afternoons or dinner on the patio. Solaira heaters were installed to help ease the chill of those winter days and evenings when patio season can also be enjoyed. Solaira heating systems are engineered for specific heat loads as planned by the designer. The evening temperatures in a northern city will be completely different then that of one on the southern coast so why would you put the same heater with the same output. Solaira design planner will ask for your average ambient temperature along with your target temperature to plan the exact needs. © 2017 Inforesight Consumer Products Inc.